brp architects sponsored Market Harborough Squash Club’s 1st and 2nd racketball teams both had a clean sweep in the third round of the Northamptonshire Racketball league this week. 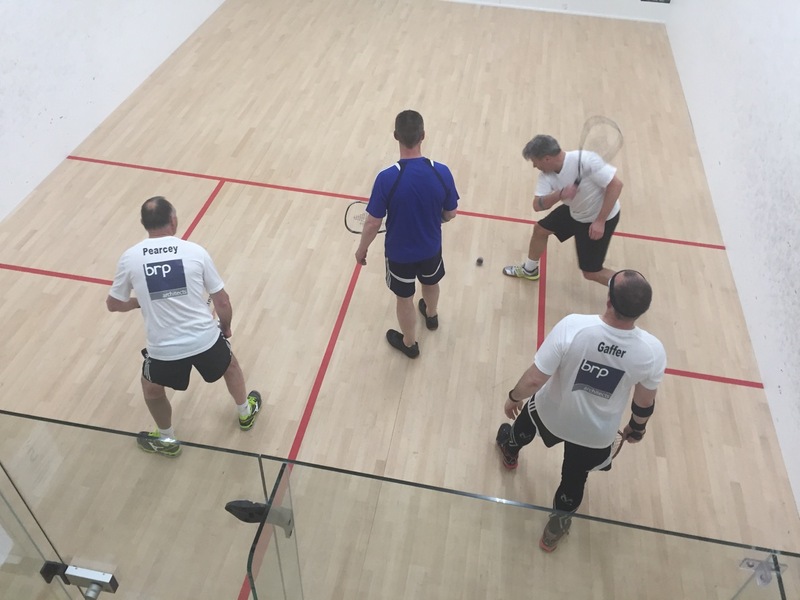 Market Harborough squash club team in action. Having entered two mixed ability teams in last year’s inaugural competition and finishing 2nd and 3rd from 6, Harborough have gone for a dominant 1st team this year with a view to securing an out and out league win as the increasingly popular derivative of squash sees the league grow to eight teams in it’s second season.